Rapaport often plays the very dumb but loveable meathead, exhibited by his roles in the Tarantino-penned, Tony Scott directed True Romance, Woody Allen's Mighty Aphrodite and the ensemble film Beautiful Girls. In 1999, Rapaport appeared in the summer thriller Deep Blue Sea. 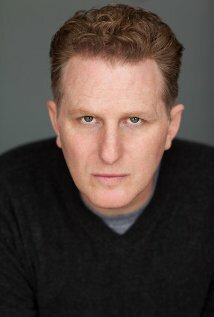 The year 2000 finds the busy Rapaport featured in Small Time Crooks, Bamboozled, Lucky Numbers/, Men of Honor, and The 6th Day.